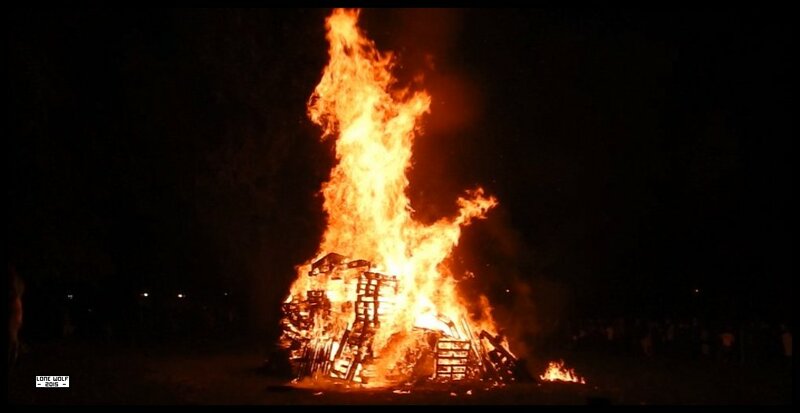 The bonfire at Kington - as good a way to end the month as any. Rather a "do nothing" sort of a week. Friday and I visited the Sanam for a curry. Saturday and it was down to Kington for the bonfire and firework display. Sunday morning it was brekky at Shobdon, then on to the cafe at Quatford for a cuppa.